Dr. Wayne Dyer is a thought provoking wisdom seeker! His words have impacted my life greatly! 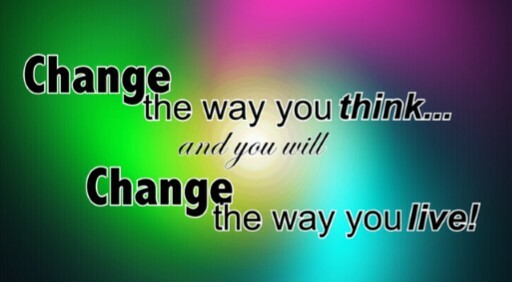 If you change the way you think …You can change the way you see your own life. You can find love and peace in all that you do! You can manifest the life of your dreams and find the infinite part of who you really are and who you are meant to be. Please sit back and enjoy this little tidbit of wisdom! I love you all and I am grateful for the unfolding! would like a personal reading.